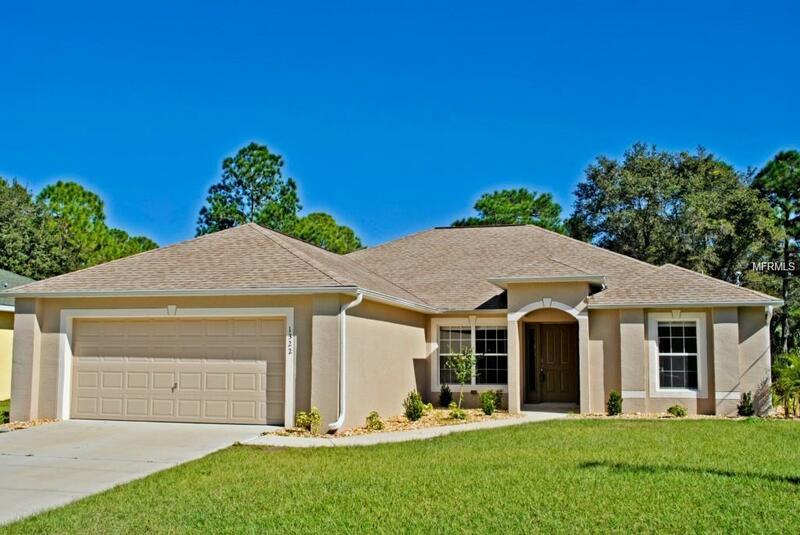 Awesome Charlotte County location but only minutes from North Port and Venice! 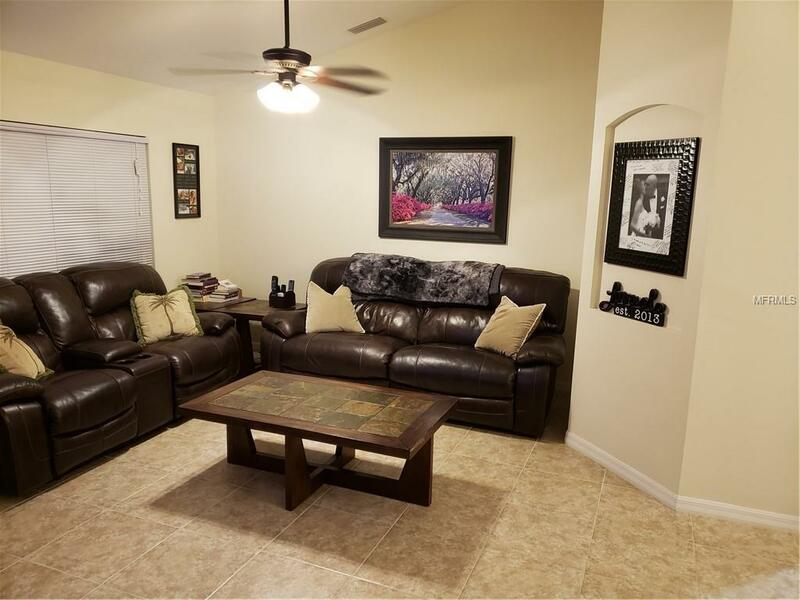 Three bedroom, two bath pool home with plenty of space for your family. Tile floors throughout with carpet in the bedroom. Split type floor plan with a separator door sequestering off the 2nd and 3rd bedrooms for added privacy for the adults in the house. 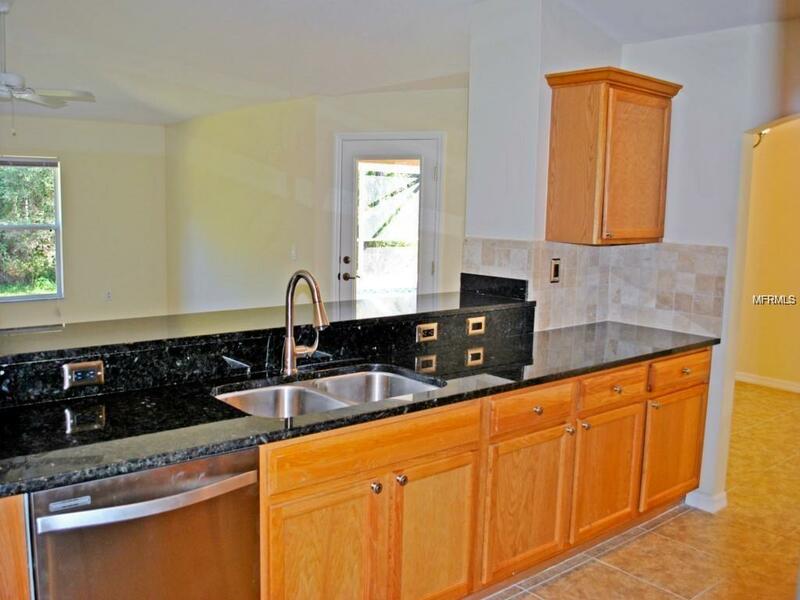 The kitchen features upgraded granite and beautiful wood cabinets. No shortcuts here with the uder-counter stainless steel sink. 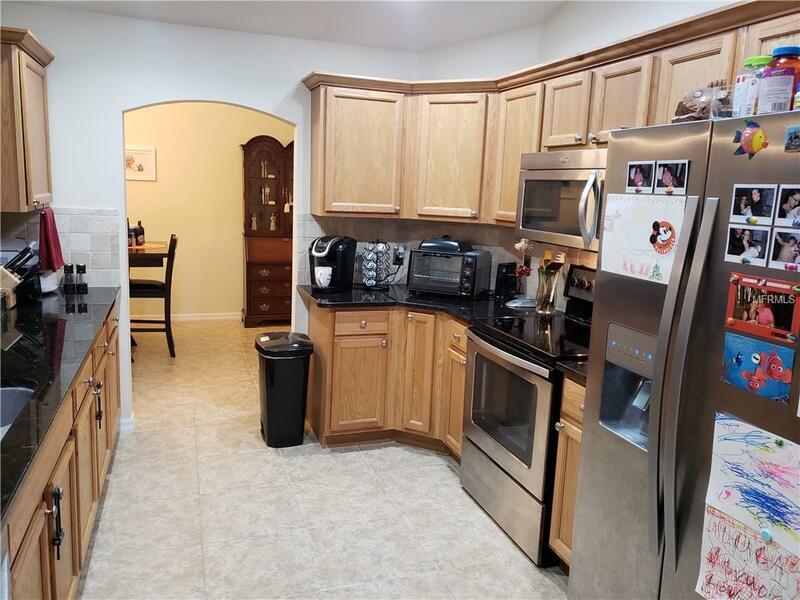 Appliances are all stainless. Master bedroom is spacious with a double vanity and plenty of room to move around in the master bath. Lots of outdoor living space by your private pool. Start enjoying the Florida life today! Listing provided courtesy of Island Breeze Real Estate.